Having an appropriate space is vital to a well constructed, productive business meeting, but it’s not always the easiest thing to nail. A place with a noisy atmosphere can make it hard for both you and the person you’re meeting to focus, while a spot with intermittent or zero Wifi just reflects poor planning. If you’re searching for a high-quality environment that meets all the requirements, we suggest you take a look at these inspiring spots. 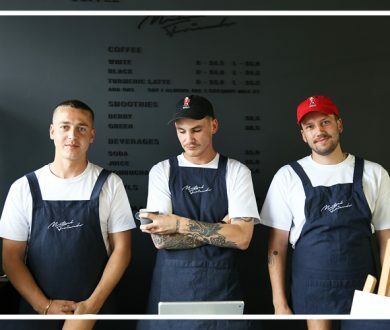 A place that really gets the juices flowing, Mutual Friends is the cafe-art-gallery hybrid that crafts the perfect environment to inspire some creativity. 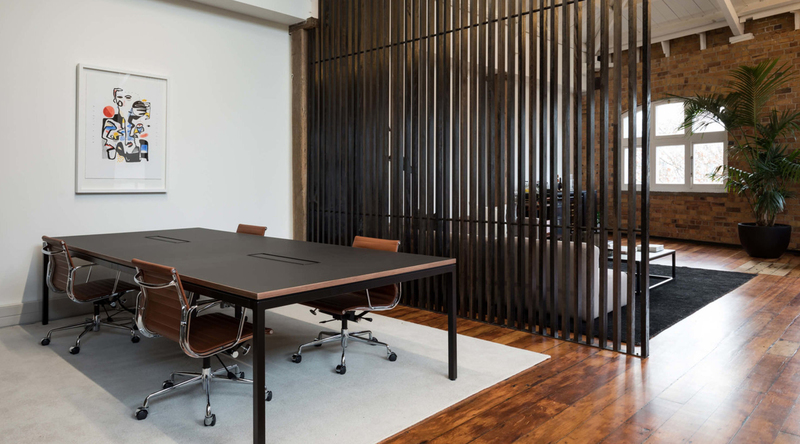 Its on-site workspace — QB Studios — attracts a steady flow of like-minded individuals, meaning that a quiet, productive, relaxing atmosphere can always be expected. If you’re hoping to chow down on some quality brunch fare mid-meeting, the eclectic cafe serves up a medley of mouth-watering cabinet treats and a few star menu items too. For those meetings that require getting down to business with no distractions, a mature, work-friendly shared space does just the trick. 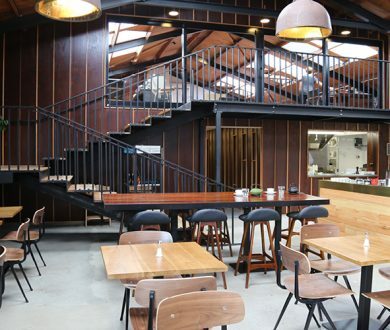 Textile Lofts, located in Parnell, is an impressive spot boasting a handsome interior — wooden beams, smooth timber flooring and plush furniture — alongside desktop screens, storage lockers and a well-stocked bar in the social room, perfect for when the meeting comes to a close. For a casual, quick catch up that requires a damn good cup of Joe to get the ball rolling, Freemans Bay’s Caffetteria Allpress is just the ticket. 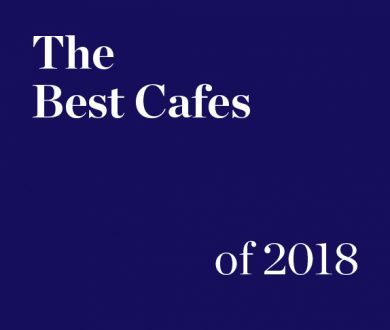 Whether it’s a double-shot almond flat white or a chocolate-drizzled mochaccino, you can rest assured that the Allpress coffee here is the best in the biz. There’s a large table in the adjoining art gallery space, where you can meet with a group surrounded by quality artwork and away from the hustle and bustle of the main cafe. Granted, there’s no Wifi available, but sometimes a bit of nature therapy is the best way to set things in motion, and Albert Park — in its CBD-central prime location — serves as the perfect opportunity. You’re onto a winner if there’s a spot free near the aesthetically pleasing Victorian fountain, as flowing water is said to not only induce relaxation but also deliver a white noise that can promote focus. Clandestine Champagne parlour by night and open workspace by day, level six of the Seafarers building stands as the ultimate place for a private, low-key meeting. In addition to its hidden location and unknown nature (which results in close-to-none crowds), this spot also server up glorious views of the harbour, making for the perfect inspiration station.